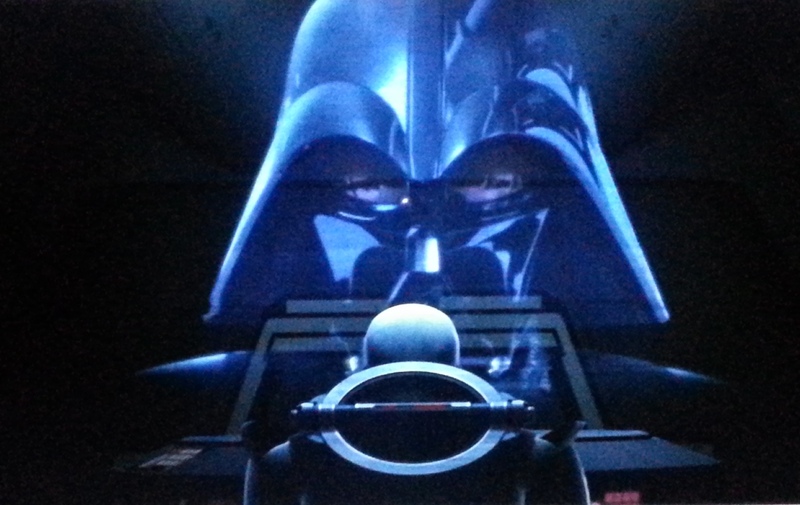 It was James Earl Jones voicing Darth Vader, which is fantastic! Finally, it added some more background to the very brief introduction we get to the Inquisitor, whom we see at the very end of “Spark of Rebellion” (which was caused by Kanan’s revealing himself to be a Jedi). 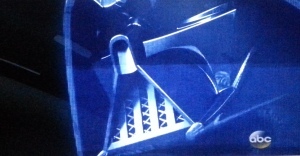 What this new introduction does is to not only inform us that Jedi are almost totally wiped out (although one could have figured that out from inferences in the original “Spark of Rebellion”), but that The Inquisitor is the one tasked with their demise, as well as why anyone might want to hunt down and kill even Ezra, who is not a Jedi. 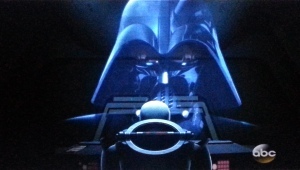 Although I do not have any expectations of Disney/ABC coming out with any more inclusions of appearances of a James Earl Jones-voiced Darth Vader in “Star Wars Rebels”, it does give us fans hope that there could be more….